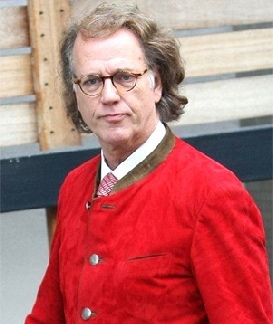 aired André Rieu programs during two weeks. SkyArts2 was renamed SkyArts Rieu during two weeks. There was a lot of advertising in between the Rieu programs, but Ruud deleted them all. Below the video "My Music, my Life" part one. Below the video "My Music, my Life" part 2. The name of the Dutch interviewer is Ivo Niehe. Below the video "Waltz with me". Below the video "Behind the Music". 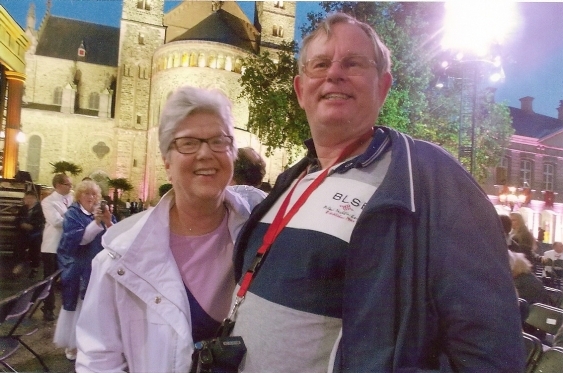 Together with the DVDs, Edna sent us this photo, taken by her in Maastricht 2012.
aired a lot of André Rieu programs in March and April of 2013. Mainly parts of DVDs and Road Soaps were broadcast, but they also showed a few new interviews. Edna, Jack and their daughter Nicola were so kind to make recordings for us and we selected three interviews for you. Thanks to the Welton family from the UK!